Set out below are instructions and information concerning ways of managing the de.lapergolasandaniele.it website for the purposes of personal data protection pursuant to Art. 13 of EU Regulation No. 2016/679 (hereinafter referred to as the “Regulation”), which sets out rules with regards to the protection of individuals concerning the processing of personal data, as well as rules relating to the free circulation of such data. 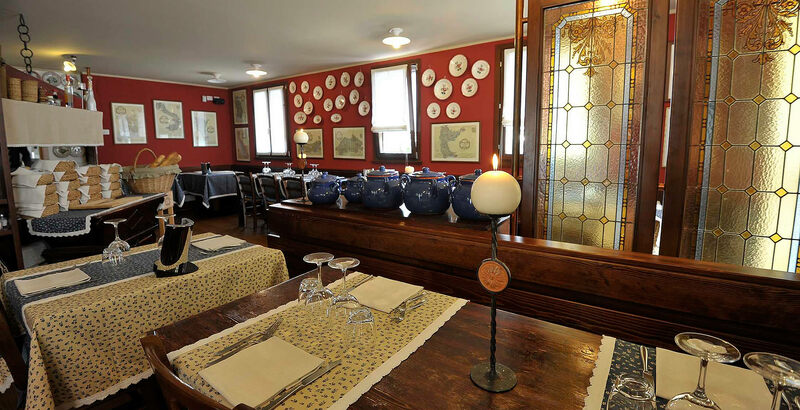 The Data Controller is Osteria La Pergola with its registered office in via Venezia, 57/a - 33038 - San Daniele del Friuli, telephone number +39 0432 954909, e-mail address: info@lapergolasandaniele.it. Your personal data, which is provided by filling in the form in the “contacts” area of this website (de.lapergolasandaniele.it) and any contained in email messages sent directly to addresses in the same “contacts” area, will be subjected to processing based on the principles of correctness, lawfulness, transparency and protection of your privacy and rights or those relating to any of your employees or associates. In particular, the sending of data by filling in the form in the “contacts” area provides for the insertion of the same data in an email message generated automatically by the website management software that will be forwarded to an address of Osteria La Pergola.